The death occurred on Saturday, October 27 of William ‘Willie’ O'Leary, Templemichael Terrace, Longford Town, Longford. Willie will be sadly missed and remembered with love by his family Mary, Shane, Mickey, Maureen, Jimboy, Billyboy, Paddy, Irene, Sharon and Karen, brother Seamie, sisters Mai, Nelly and Dyna, grandchildren, great-grandchildren, nieces, nephews, relatives and friends. May he rest in peace. Reposing at Glennon’s Funeral Home, Ballinalee Road, on Monday, October 29 from 4pm until 6pm with prayers at 5pm. Removal to arrive at St Mel’s Cathedral for Mass of the Resurrection at 11am on Tuesday, October 30 interment afterwards in Ballymacormack Cemetery. The death occurred, peacefully, in her 93rd year, surrounded by her loving family in the excellent care of the staff at Our Lough Erril Private Nursing Home, Mohill, on Thursday, October 25 of Mary Gaffney (née McGovern), Lear, Mohill, Leitrim / Gortletteragh, Leitrim. Predeceased by her husband Larry. Deeply regretted and sadly missed by her loving family, her children; Declan and Noeleen, daughter-in-law and son-in-law, her 5 grandchildren, nieces, nephew and extended family, neighbours and friends. May Mary Rest in Peace. Reposing at the residence of her son and daughter-in-law, Declan and Ellen Gaffney at Breanross North, Gortletteragh on Sunday, October 28 from 1pm - 5pm with removal to arrive at St. Mary's Church, Gortletteragh for 7pm. Funeral mass on Monday, October 29 at 12 noon followed by burial afterwards in the adjoining cemetery. House private outside of reposing times please. 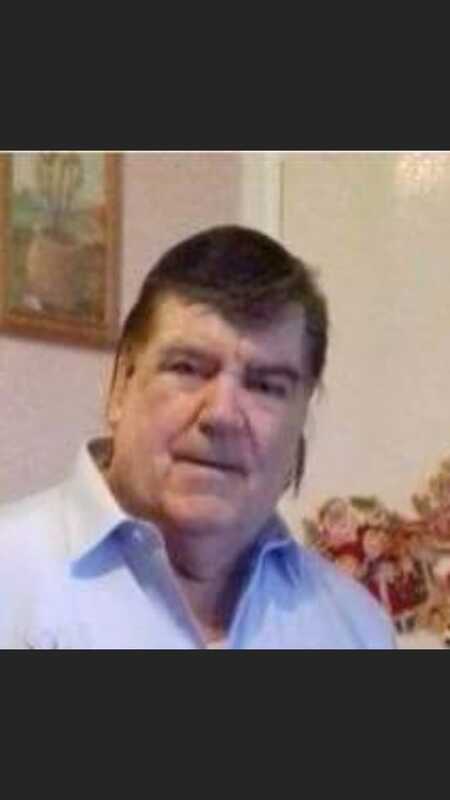 The death occurred, peacefully, at his home, surrounded by his loving family, on Thursday, October 25 of Ray Whelan, Greenfield Heights, Rathwire, Killucan, Co Westmeath and formerly of Donaghmede and Crumlin. Sadly missed by his devoted wife Marie, his children Liam, Jodi, Ray Jnr and Dermot, Jackie, sisters Rita and Moira, brother Thomas, grandchildren Sarah, David, Alex, Laura, Luke and Eoin, sisters-in-law, brothers-in-law, nieces, nephews, cousins, relatives and friends. Rest in Peace. Reposing at his home this Sunday, October 28 from 3pm to 6pm. Funeral Mass on Monday, October 29 in St Joseph’s Church, Rathwire at 11am, with burial afterwards in local cemetery.